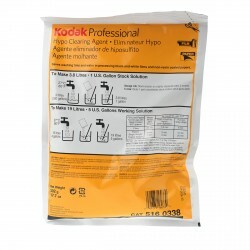 Kodak T-MAX Developer is a moderately active, liquid black & white film developer that offers enhanced shadow detail in normally processed and push-processed films. 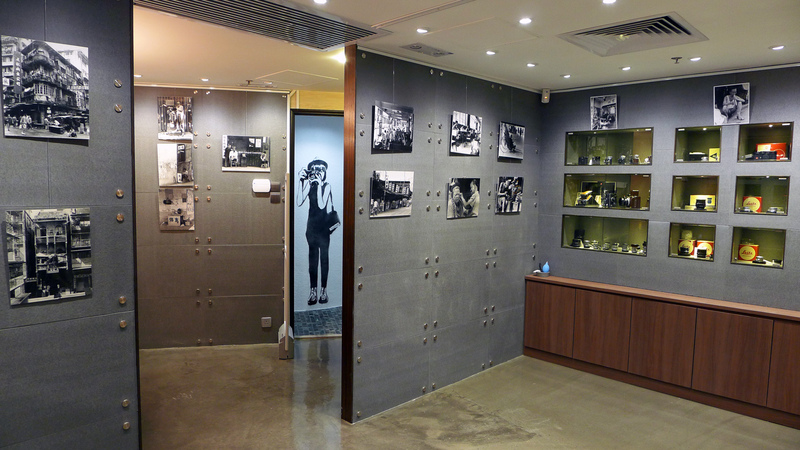 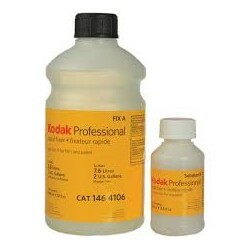 You can use T-MAX Developer to process roll sizes of Kodak T-MAX Films and most other black & white continuous-tone films. 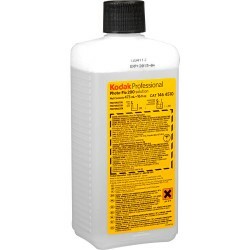 Do not use this developer to process sheet film. 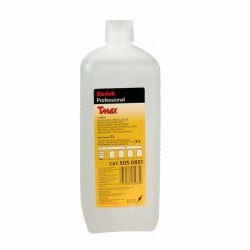 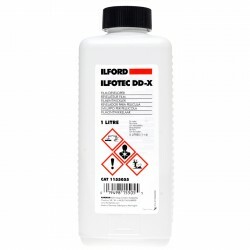 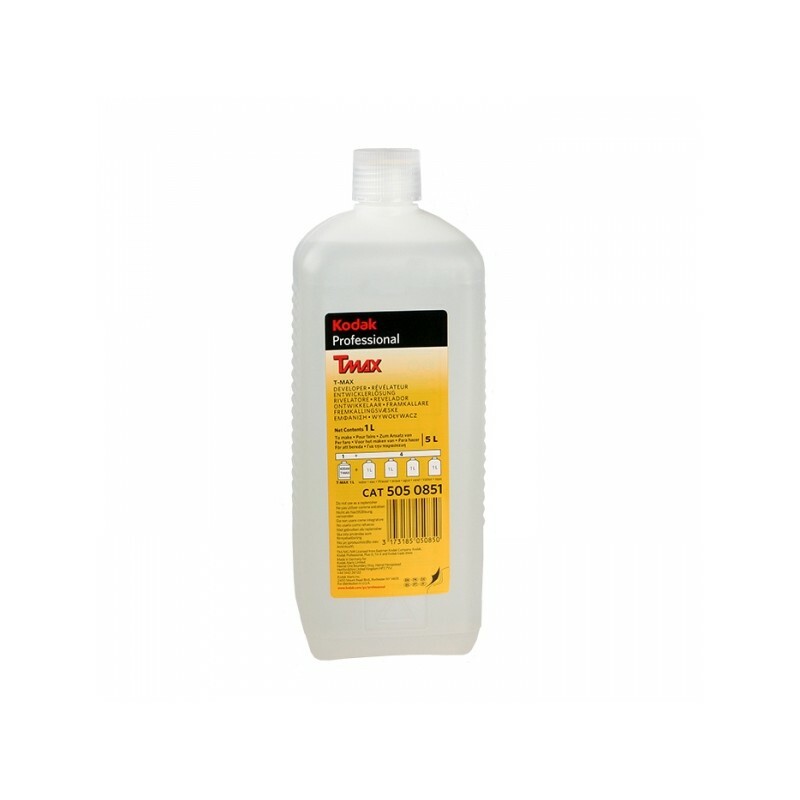 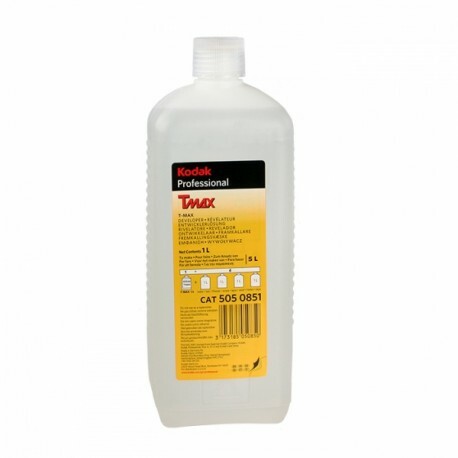 T-MAX Developer is available as a one-part concentrate to make one gallon of working solution. 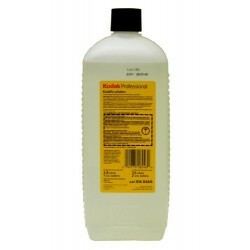 You can easily mix smaller volumes by mixing one part of the concentrate with four parts water. 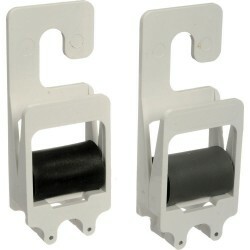 Designed for non-replenished systems.